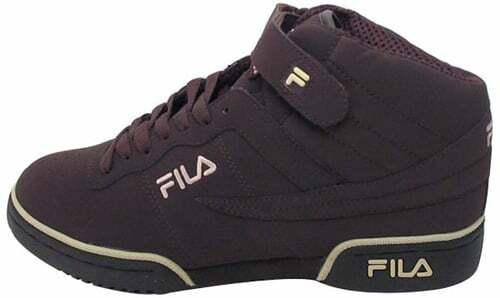 The Fila Fitness / F13 was originally released as the Fitness in 1988. Its primary purpose was for fitness. This classic model is still popular, even today. Fila released both a mid-cut and a low-cut version of the Fila F13. The mid-cut model features an ankle strap for added support. The toe box features perforations and the style of the Fila Fitness is simple but lovable. The rigid outsole offers grip and traction. 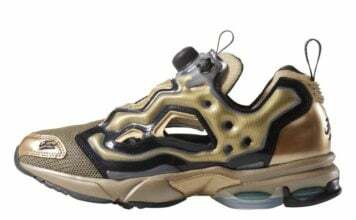 In 2003, the Fila Fitness was reissued, this time under the name F13. Several color ways have been released, from solid colors to multiple colors.